Building “green” means that Peninsula homes uses sustainable materials and design in the construction of our new homes. 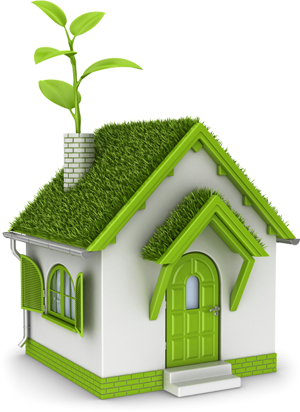 Modular homes are green by nature. Because they are assembled in an enclosed indoor environment, we are able to reduce our material waste at the factory and the job site, lessen our environment impact on the land and the community, and build a tighter structure to maximize energy efficiency. All Peninsula Homes now comes in standard ENERGY STAR® Ready and Green Ready. These energy efficient homes help reduce energy bills, offer lower home maintenance, provide healthy and high quality indoor air, and improve the environment. When you invest in a green home from Peninsula, you are improving quality of life for your family while saving long-term money on maintenance and utility costs. Let us help you design and construct a home for you and your family today! As one of the best custom home builders in the Maryland and Delaware region, we’ll make it our goal to deliver the home of your dreams.